A large number of industrial materials and processes require dry air. Of the numerous processes available for drying air, desiccant rotor technology has proven itself as providing the best combination of low installation costs, a greater range of applications, and the lowest operating costs. 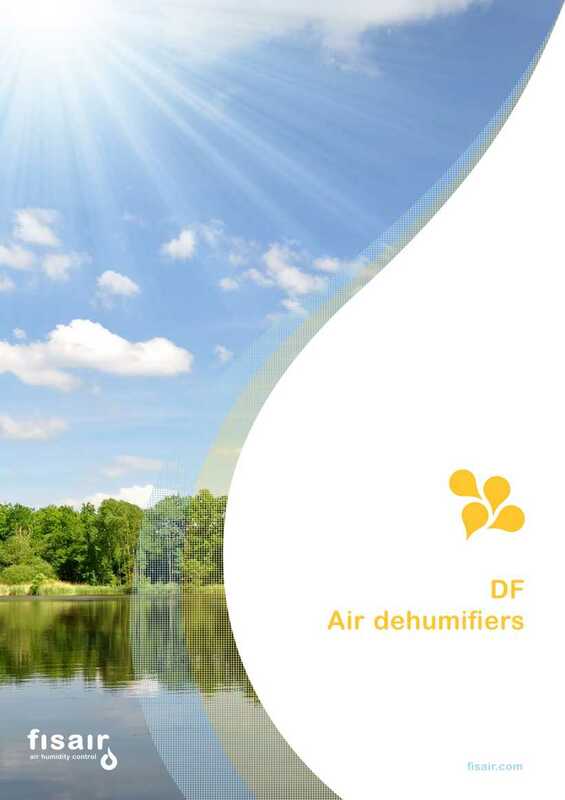 FISAIR supplies a range of desiccant dehumidifier series adapted to specific applications. Each series is equipped with the highest quality components and a design centred on simple maintenance and low energy consumption. Modular & Flexible range.Adaptable to concrete solutions. 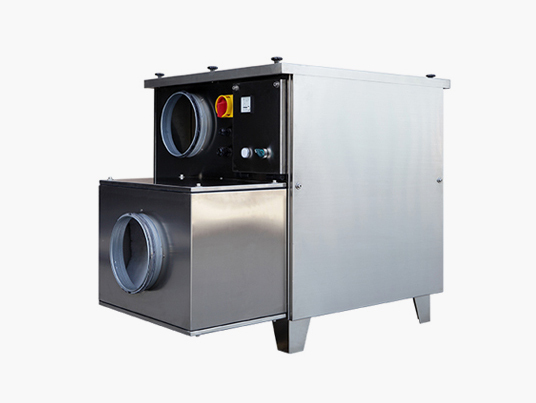 Highly reiable units with drying capacities from 51 to 152 kg/h and dry air flows from 7.500 to 24.000 m3/h. A wide range of Solutions. 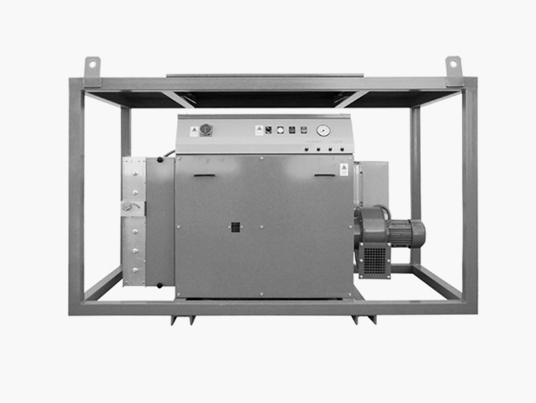 Highly reliable units with drying capacities from 4 to 42 kg/h and dry air flows from 450 to 6.000 m3/h. The compact solution. The B series made from stainless steel provides a range of highly compact, robust and portable dehumidifiers for use in the most demanding applications while meeting high reliability and low energy consumption needs. Mobile and heavy duty drying. Series aimed at temporary drying with a robust chassis and finish to protect against corrosion. Ideal for surface treatment and rental applications. 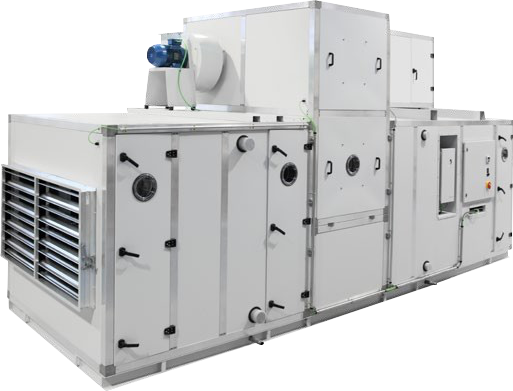 The compact solution.This range completes the B series with an additional fan to increase the specific drying capacity and the available wet air pressure. 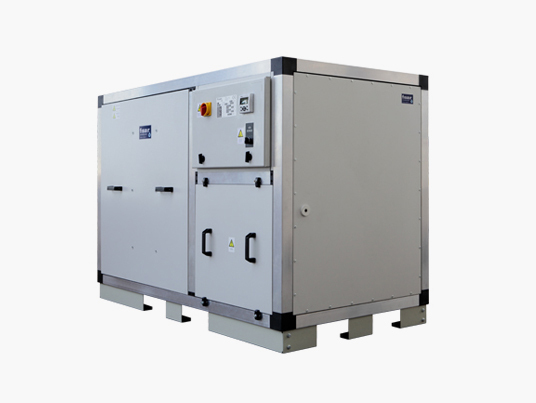 Ice-free energy lossless.Units designed to reduce humidity in refrigerated areas and processes. Leader in its field in terms of its thermal insulation, robust design and energy efficiency. Modular solutionsCustom-made solutions for a large number of industrial processes requiring air drying. Robust construction and wide ranging setup possibilities. Fast and soft uniform drying.Fast and delicate uniform drying cupboards for clothing employed in a large number of professions and sporting activities. 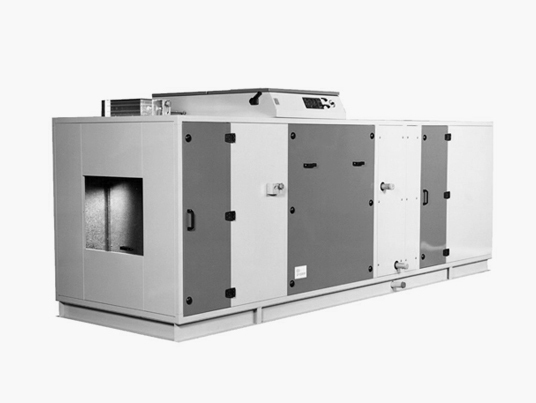 Highly reiable units with drying capacities from 51 to 152 kg/h and dry air flows from 7.500 to 24.000 m3/h. 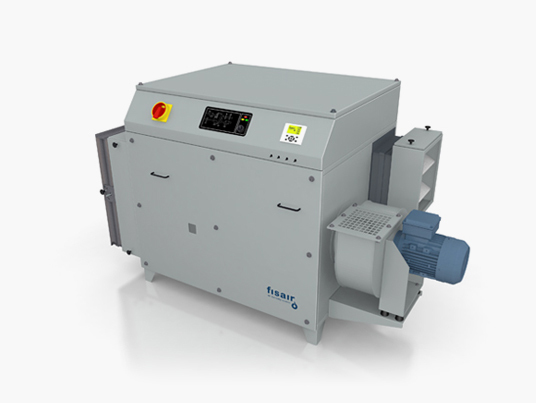 Highly reliable units with drying capacities from 4 to 42 kg/h and dry air flows from 450 to 6.000 m3/h. The B series made from stainless steel provides a range of highly compact, robust and portable dehumidifiers for use in the most demanding applications while meeting high reliability and low energy consumption needs. Mobile and heavy duty drying. 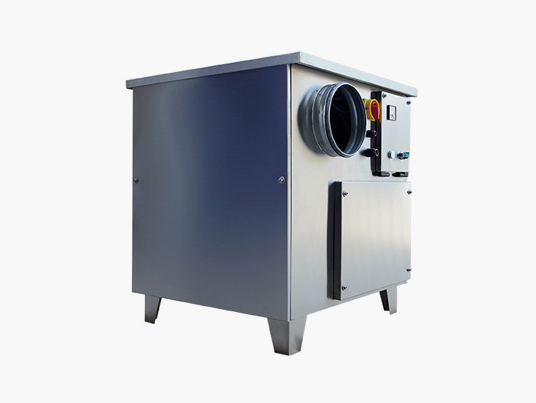 Series aimed at temporary drying with a robust chassis and finish to protect against corrosion. Ideal for surface treatment and rental applications. This range completes the B series with an additional fan to increase the specific drying capacity and the available wet air pressure. 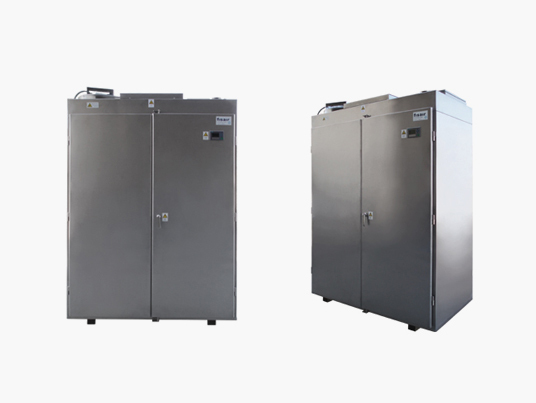 Units designed to reduce humidity in refrigerated areas and processes. Leader in its field in terms of its thermal insulation, robust design and energy efficiency. Custom-made solutions for a large number of industrial processes requiring air drying. Robust construction and wide ranging setup possibilities. Fast and soft uniform drying. Fast and delicate uniform drying cupboards for clothing employed in a large number of professions and sporting activities.